Tickets are now on sale for the Benefit in the Barn, Broadway in the Barn. This celebration of agriculture, food and music happens Saturday, Aug. 18. Guests will enjoy a fun, unique concert complete with dinner catered by City BBQ, Ohio beer and Ohio wine. The organizers promise special surprises throughout the night. All net proceeds from the evening will go to support local efforts to reduce hunger in Delaware and Union counties. This year’s beneficiaries are the Delaware County Hunger Alliance and the Hope Center Community Kitchen. Last year, this event raised $38,000 to benefit hunger relief agencies. Now in its fourth year, Benefit in the Barn is excited to announce it will be partnering with the Union County Farm Bureau to expand its philanthropic reach and bring a greater awareness of hunger in our communities. Additionally, the always popular Central Ohio Symphony will be presenting a Broadway-style music arrangement, complete with the Delaware Hayes Symphonic Chorus. This year’s event will be held on the beautiful farm of Jim and Mary Rodman at 5530 Radnor Road in Radnor. Guests are encouraged to bring a lawn chair for open seating in the barn. Handicapped parking will be available. A limited number of reserved tables can be purchased. There are numerous opportunities for local businesses and organizations to support this year’s event. All sponsors will have the opportunity to have a table display to engage with the over 800 expected guests. This event would not be possible without the generous support from our community partners. Tickets can be purchased online at BenefitInTheBarn.org. General admission is $35 per ticket for and includes the concert and dinner. Farm Bureau members will receive a $5 discount per ticket when entering their Farm Bureau member number. A limited number of tickets will be sold. 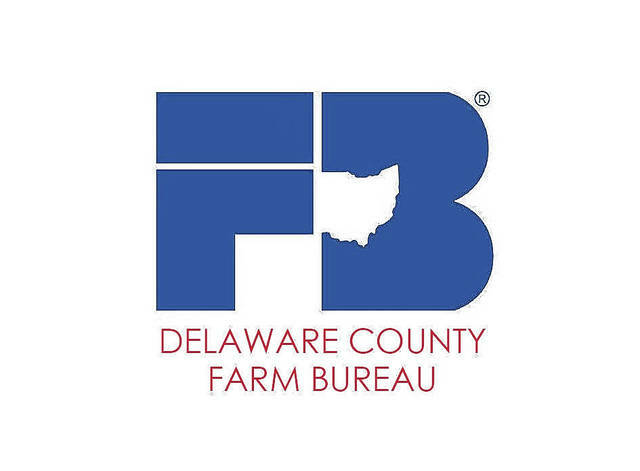 Please call the United Way of Delaware County at 614-436-8929 for additional assistance regarding ticket purchases or Delaware and Union County farm bureaus at 740-363-1613 for general questions. Doors will open at 5 p.m. with dinner to be served at 6 p.m. The musical entertainment will start shortly after dinner is served.